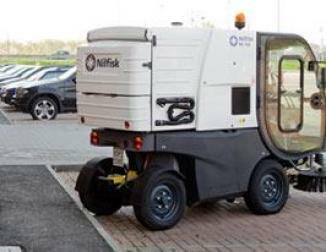 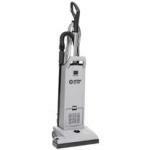 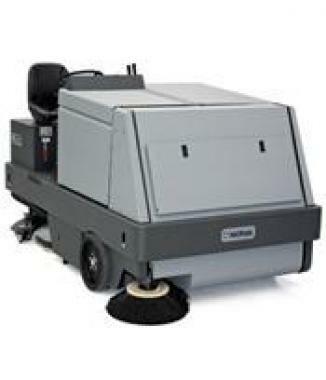 The new Nilfisk GU series of uprights is designed to clean quickly, quietly and efficiently. 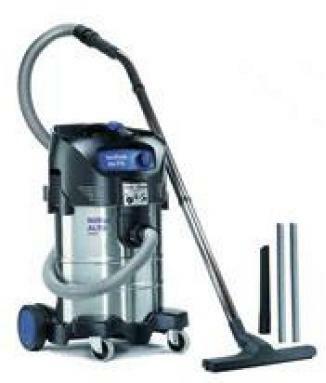 With high-grade filtration and a HEPA filter option on all models. 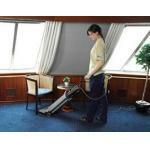 They can be used for offices and hotels as well as in hospitals, nursing homes and elderly-care facilities. 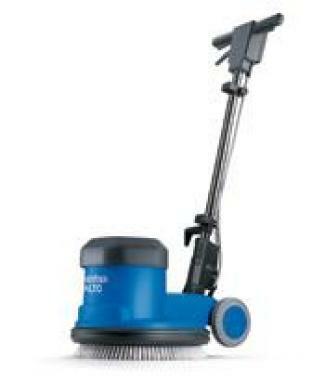 Easy to use, easy to handle, and built to withstand the inevitable knocks of everyday use, the new Nilfisk GU series takes upright vacuuming to a new level of efficiency.